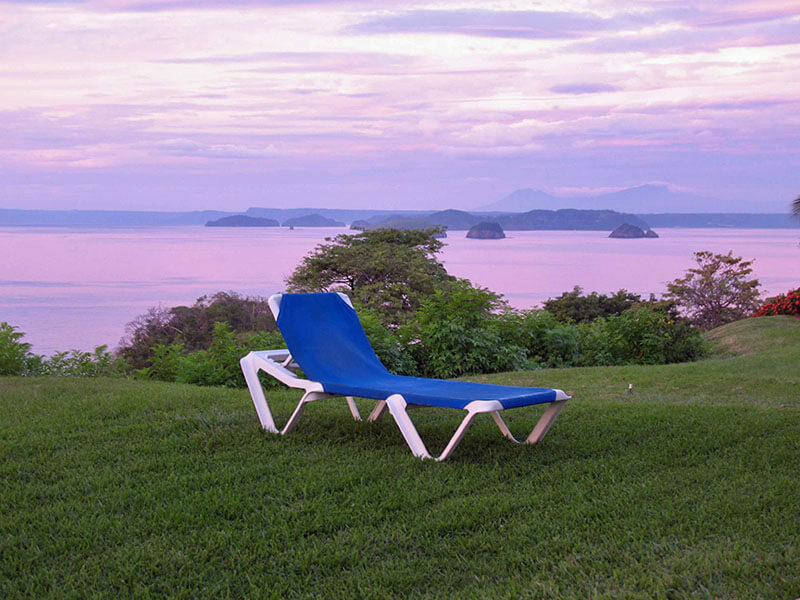 As you may recall from other posts, our home base in Costa Rica was in Guanacaste, on the Pacific Coast. Based on Costa Rica Travel Agents and Accommodations available, we chose the Playa del Coco area, and stayed quite a long walk from town at Ocotal Beach Resort. We chose Ocotal because of the reputation of its dive operation. It is located on a beautiful site overlooking the Pacific, and not far from town by taxi. Since we planned to dive and brought all of our dive gear, it was more convenient to rent one place for the whole time in Costa Rica. 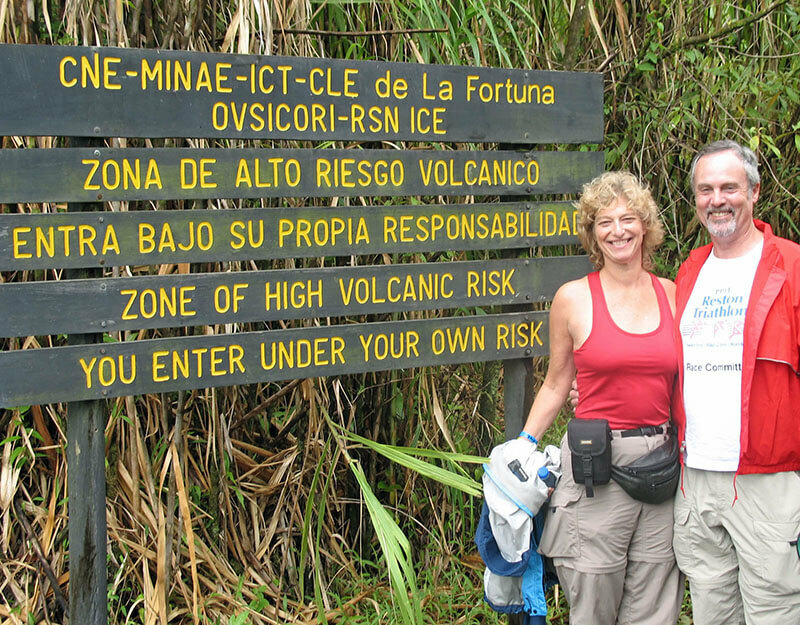 Then we did day trips or overnights to other areas, like San Jose, Arenal, and Tamarindo.